David Bowie’s 1973 album Aladdin Sane is being released on limited silver LP, to celebrate its 45th anniversary this year. The album will only be available for purchase in “bricks and mortar” retail stores on the 20th of April, the day before Record Store Day. 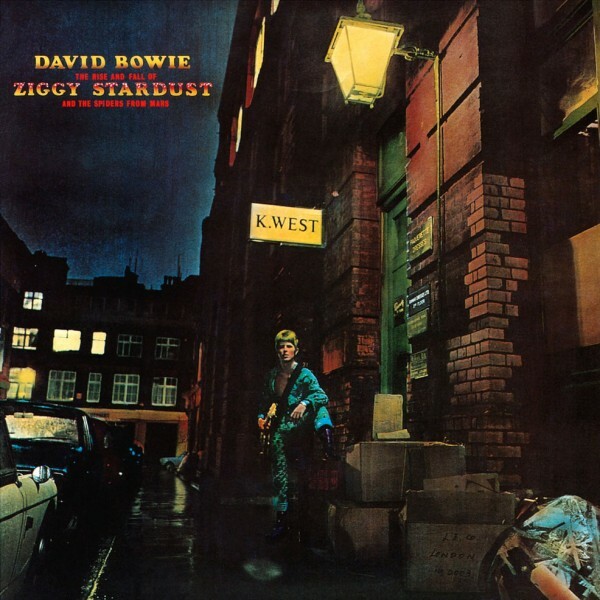 Aladdin Sane‘s limited edition features the 2013 remastered version of the album. 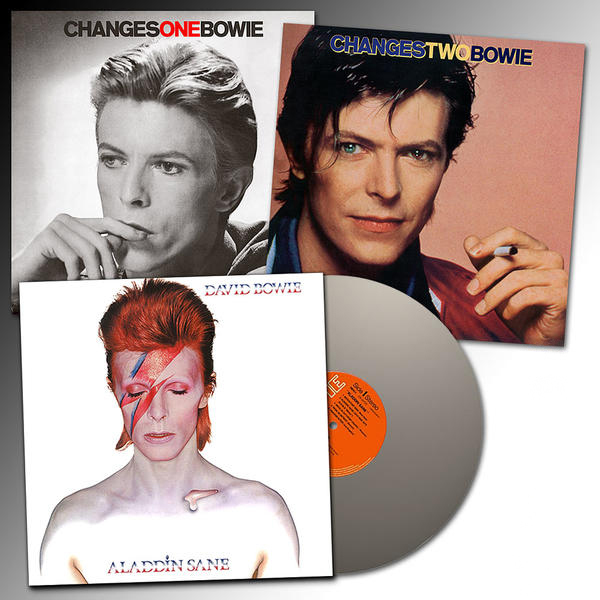 Bowie’s CHANGESTWOBOWIE compilation will also be reissued, for the first time since its 1980 release, on limited black and blue vinyl as well as standard black variants. 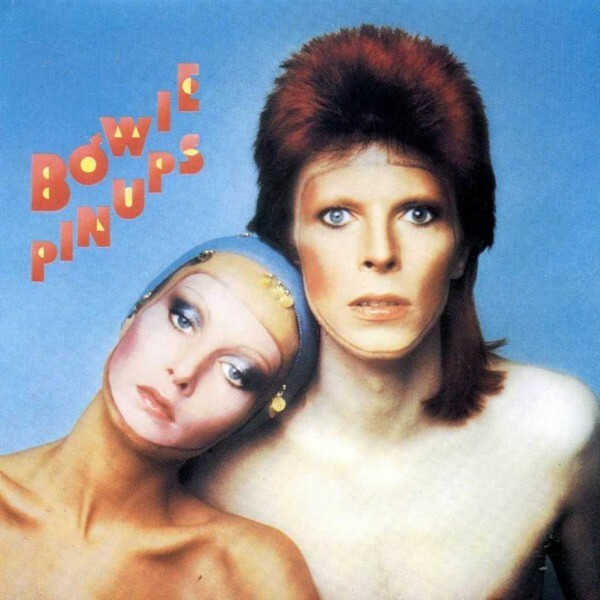 Head here for more info, watch Bowie perform ‘Cracked Actor’ during his Aladdin Sane tour in 1974, and check out the tracklists below.